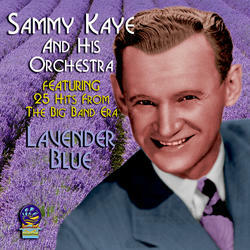 Sammy Kaye’s Orchestra was one of the most popular and long lived of the big band era. His music was essentially easy on the ear with no pretension to be Jazzy, or perhaps, to swing like many of his contemporaries, but never the less selling millions of records over the life time of the band. Included on this CD are many of the hits and Chart entries that were so popular with audiences around the world.